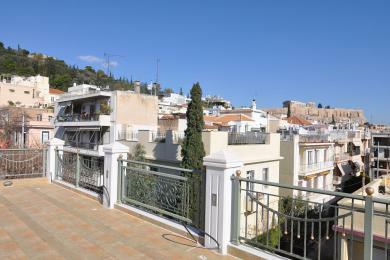 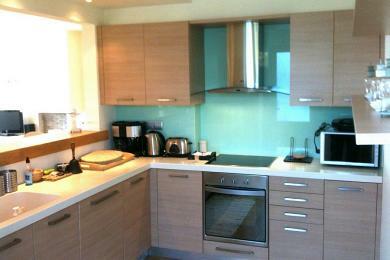 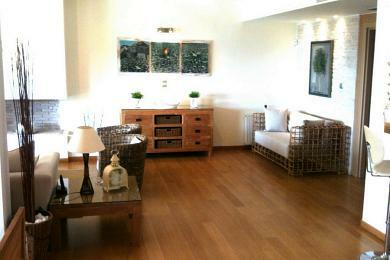 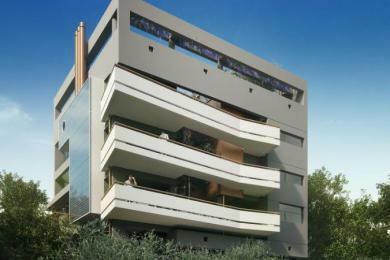 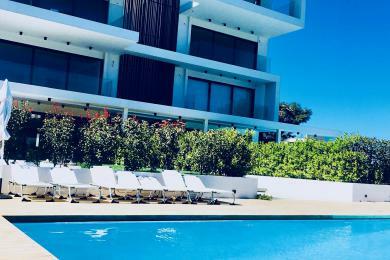 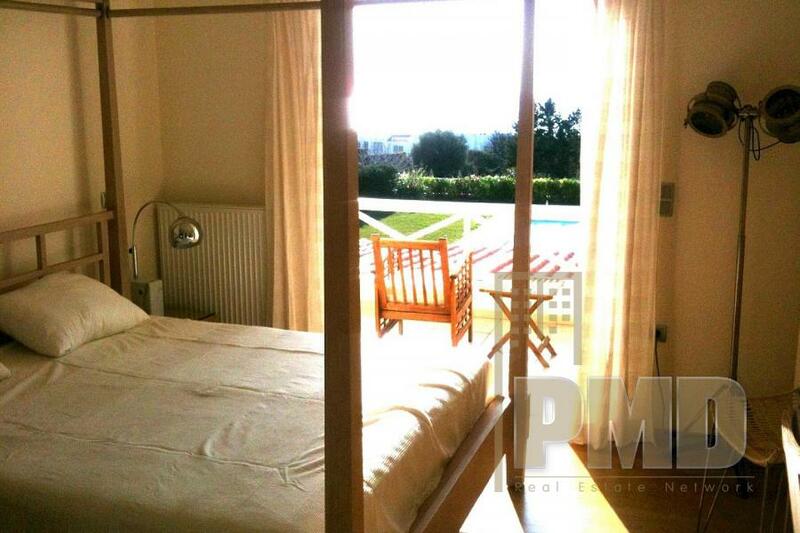 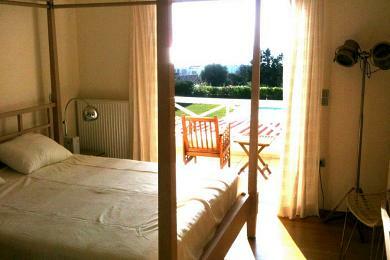 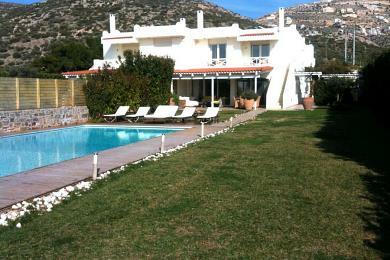 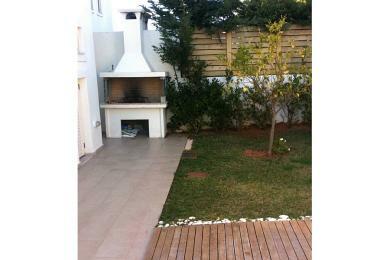 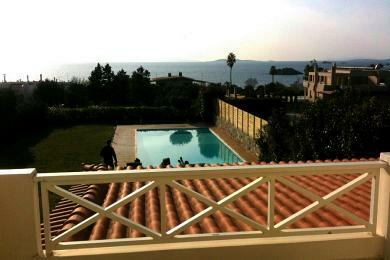 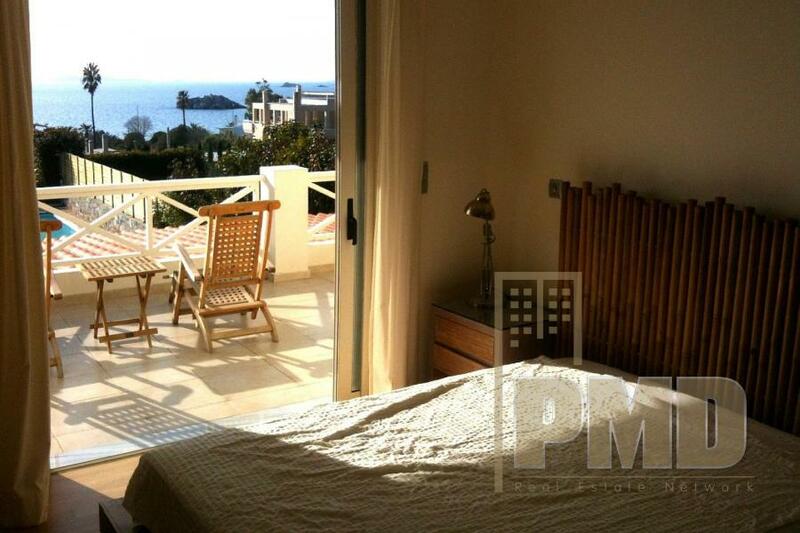 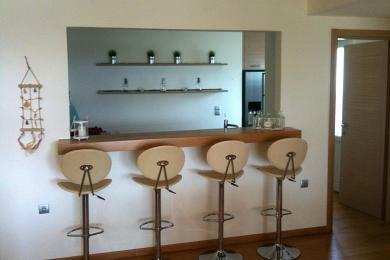 Furnished Villa for rent in Saronida, Athens Greece. 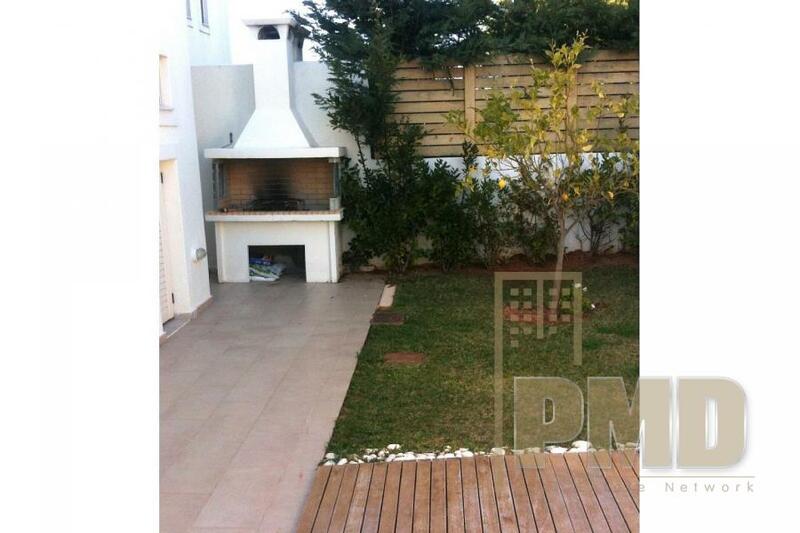 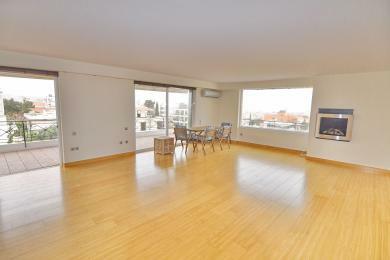 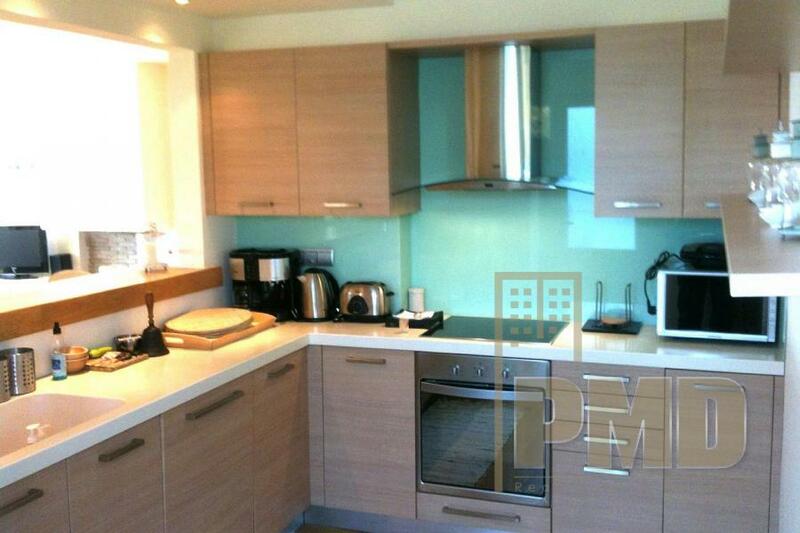 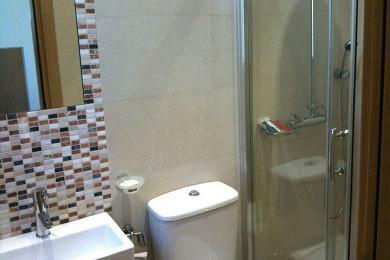 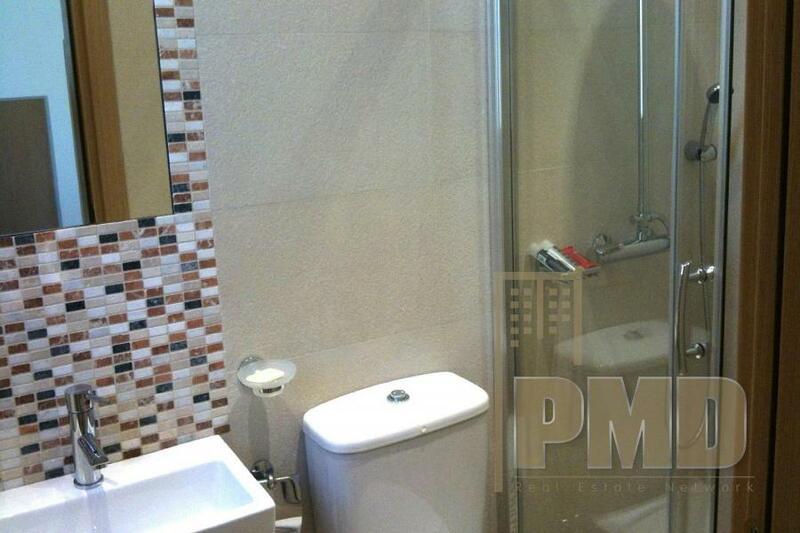 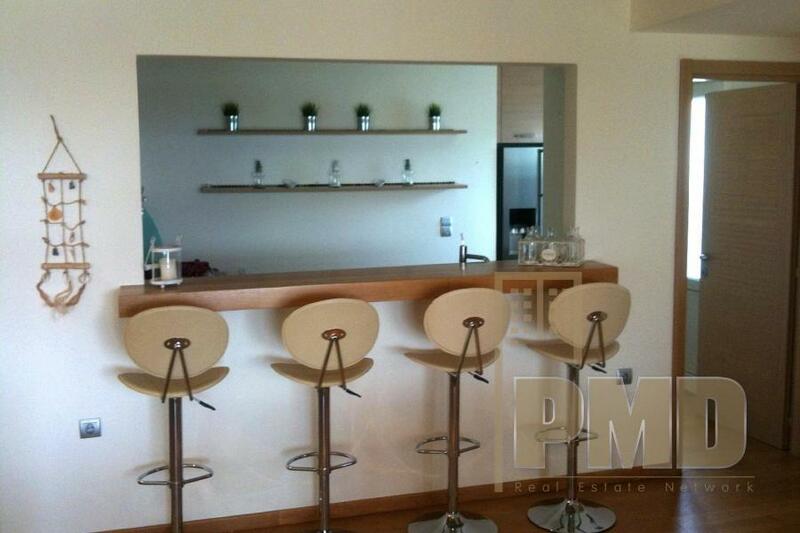 • Basement (135 m²): 2 parking spaces, bathroom and storage. 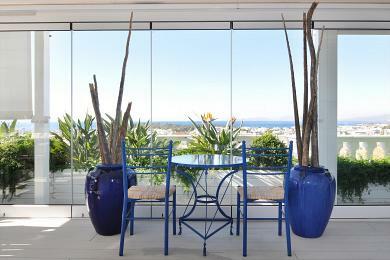 Luxury Mediterranean Penthouse living at its finest. 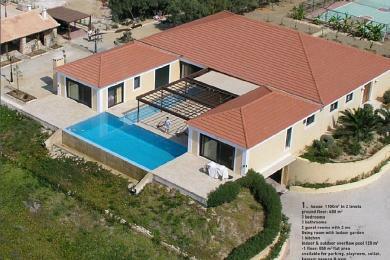 Saronida, Villa of 230 sq.m on a plot of 800 sq.m, 2 levels, 4 bedrooms (1 Master with ensuite bath), 4 bathrooms, Jacuzzi, large living area, fireplace, reception area, dining area, separate kitchen area with dining area, large garden with swimming pool and BBQ, large verandas, 2 covered parking spaces, independent guest studio with kitchenette - lounge and own bathroom. 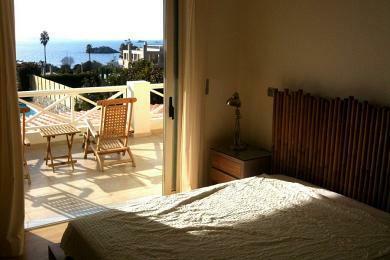 Next to the beach, sea views.